Groovy Revolution, the North West’s most talked about party and wedding band, decided their existing tour bus was getting a little tired and wasn’t perhaps giving off the best impression when arriving at gigs. They needed a new tour bus, one that would give more of a “wow factor” and allow them to arrive in style. The vast majority of their bookings are obtained through ‘word-of-mouth’ recommendations. So it’s really important to the band that they look professional at all times and what better way to improve that all important first impression than with a high spec new tour bus. Consequently, they took to the internet to research ‘Bespoke Tour Bus’ with the hope of finding a company that would be able to create their vision. Within seconds, they found specialist Handsfree Group Leisure Team. Groovy Revolution immediately contacted Handsfree Group Leisure to arrange an initial project scope meeting and a comprehensive inspection of their existing tour bus. Handsfree Group’s dedicated Leisure project team eliminated vehicle features that were no longer necessary and proposed a new enhanced specification. 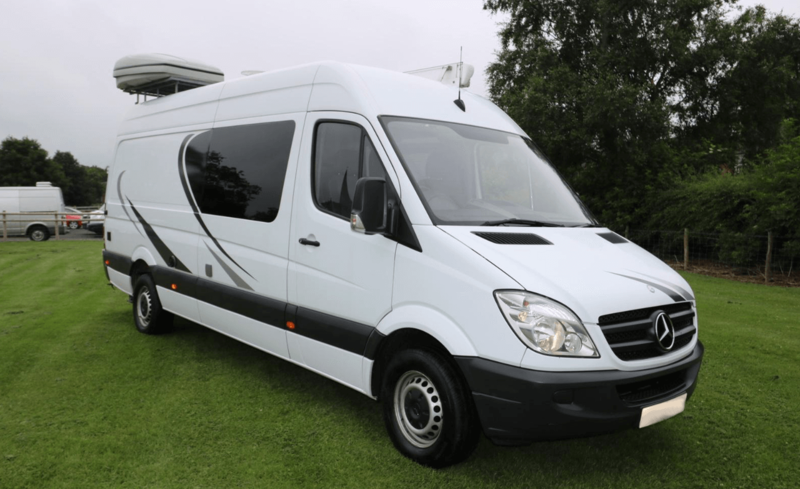 The proposed custom build would ensure their new tour bus would be suitable for all of the bands equipment, while keeping them comfortable and entertained on their travels to gigs countrywide. Groovy Revolution were going to get a new tour bus made to their exact requirements. The first job in hand was to find a van fit for conversion. 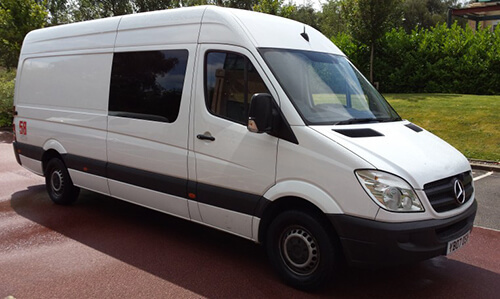 Handsfree Group Leisure were able to utilise their fleet sales contacts to source a low mileage Mercedes Sprinter. The conversion was then carried out at the Install Hub workshop – Handsfree Group’s 10,000ft² specialist vehicle conversion workshop in York. 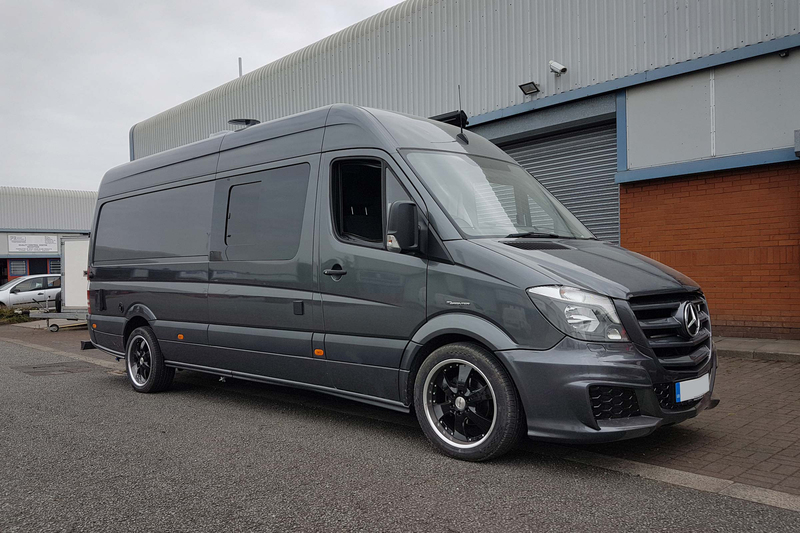 The van was successfully converted by our expert engineers and craftsmen, all being FITAS Accredited and experienced in working on Mercedes Sprinter vans. The interior was lined-out and fitted with bespoke seating, custom mood lighting and audio visual upgrades. The rear cargo section was designed specifically around the bands equipment and finished off to maximise space, whilst using materials specified in the final design to carefully protect the instruments whilst in transit. As the band store expensive equipment in the van, additional security measures and a vehicle TRACKER were also installed. The end result is a functional, comfortable, stylish and professional looking low mileage tour bus, with the added benefit of additional security, giving Groovy Revolution peace of mind for their future travels. 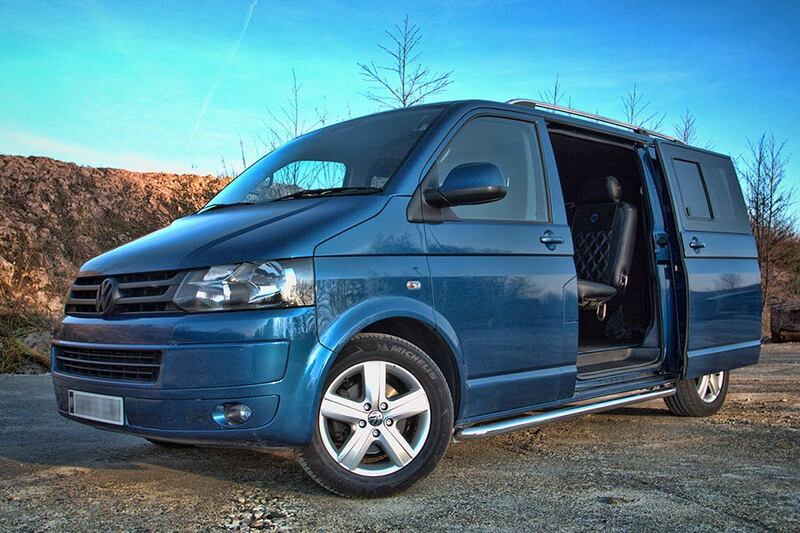 Handsfree Group Leisure specialise in Sporthome, Motorhome and Campervan conversions. To arrange a meeting to discuss your requirements, please contact us to speak to our expert team. We can’t recommend Handsfree Group highly enough. From our initial meeting with them, it was clear we could expect an incredibly high level of service, and this standard was maintained right through to the delivery of our jaw-dropping new tour bus. 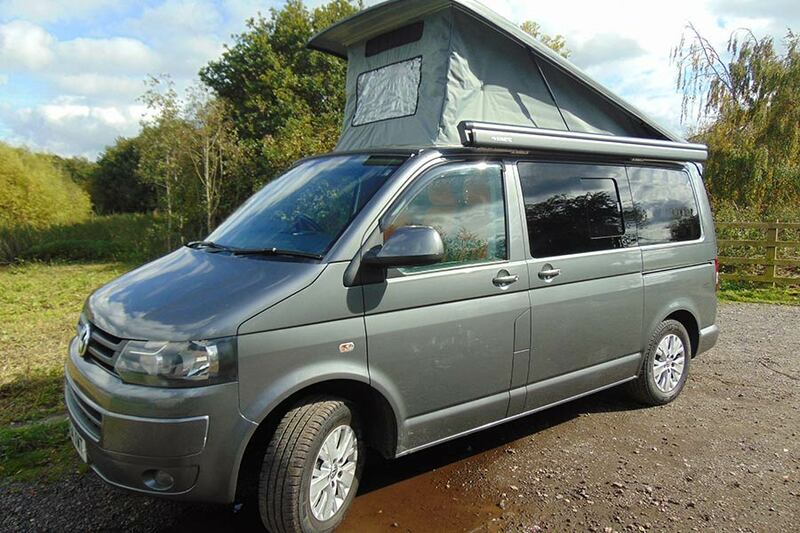 Not only did they source a van with the exact specifications we discussed, they provided a stunning conversion to accommodate all our extra needs, and even found a buyer for our old vehicle. If ever we need another band van, there’s no-where else we’ll be going. It’ll be Handsfree Group all the way. If your question is not answered already why don't you get in touch with us?